I am going to steal that idea and have a parent evening as well. 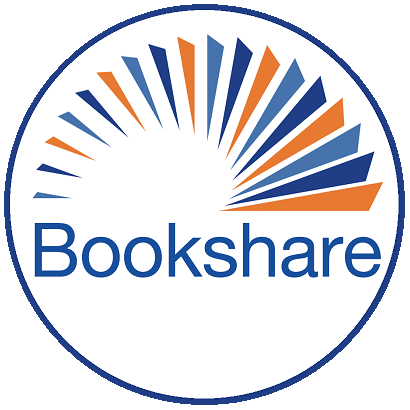 I have a handful of students that use bookshare well and have individual accounts, but in the past they would forget the email and/or password and every year there was a lull before they could get started. I am happy that we can reset passwords now. I also seem to have lost all of our registered students so I will need to call tomorrow and try and figure that out.